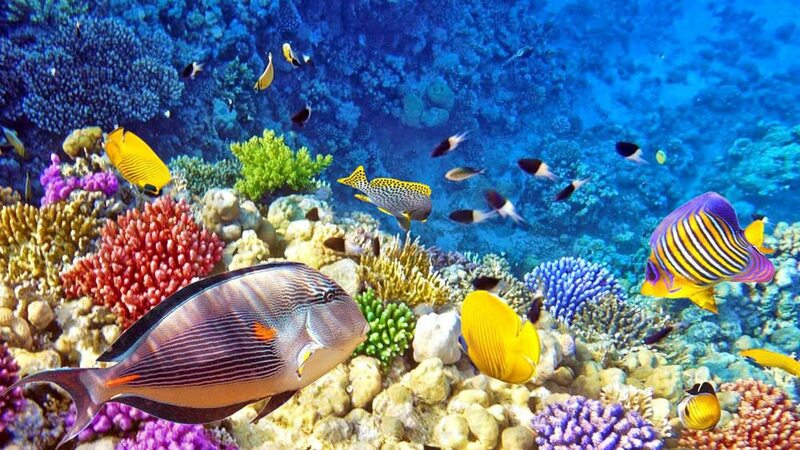 As the largest archipelagic country, Indonesia is best known for its beautiful beaches scattered throughout the country. Here we have white sand beach to pink beach; yet the beauty doesn’t stop there, because the real beauty is actually under the sea. 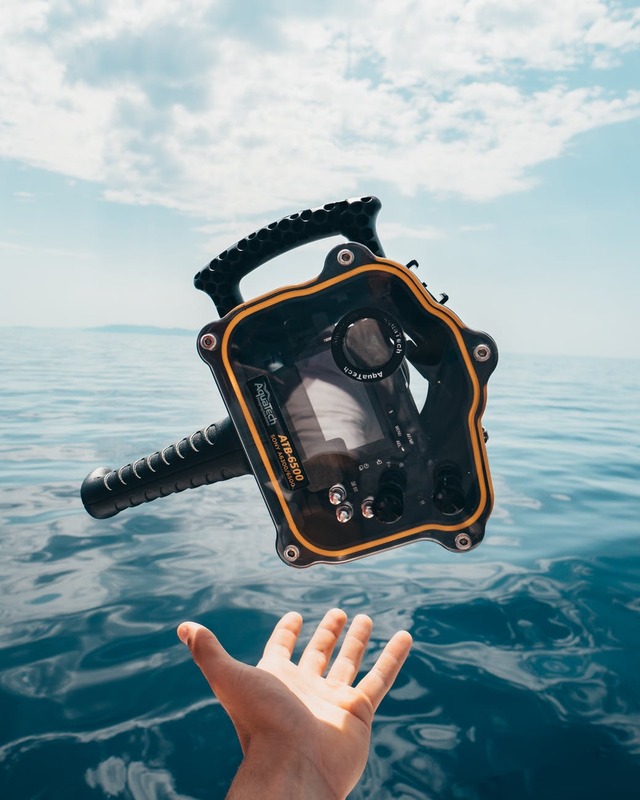 So where is the most beautiful diving spot in Indonesia? Check this out. Has been declared as national park since December 1982, this island has virgin beaches with breathtaking diving spot you’ll ever see. 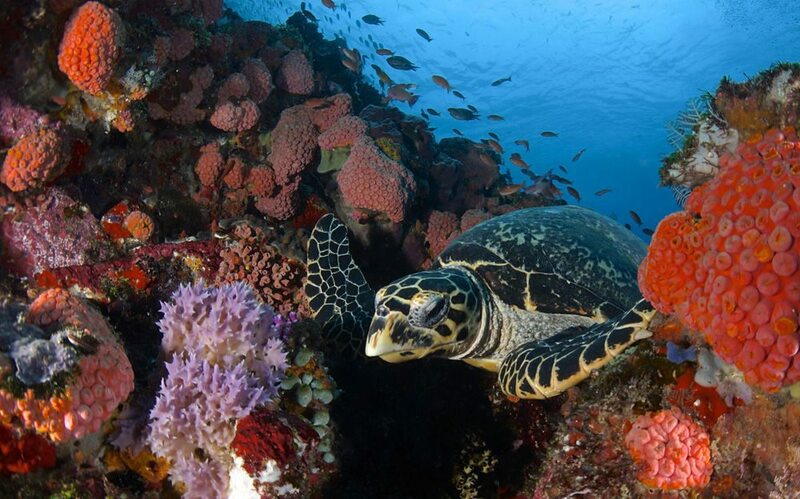 With 56 spots around, Alor isn’t only our local diver pride, but also world class diver. 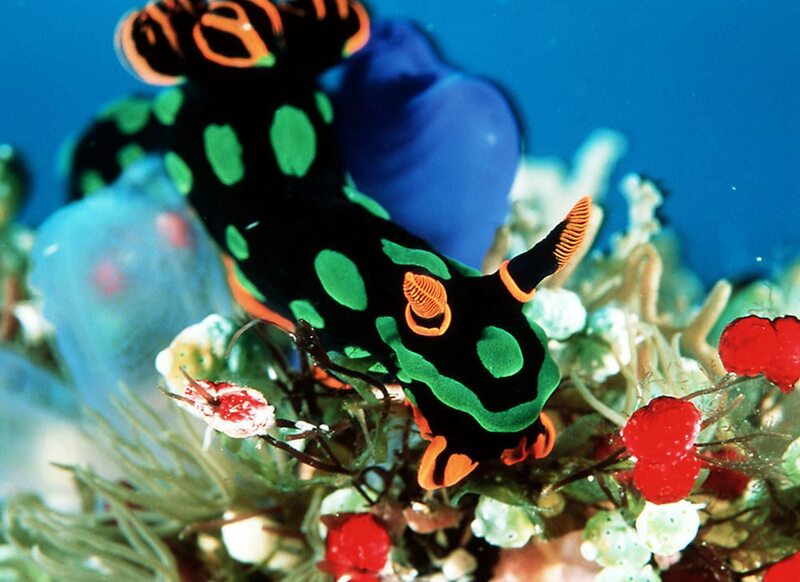 UNESCO made Wakatobi as one of the world’s biosphere reserve speaks the volume. 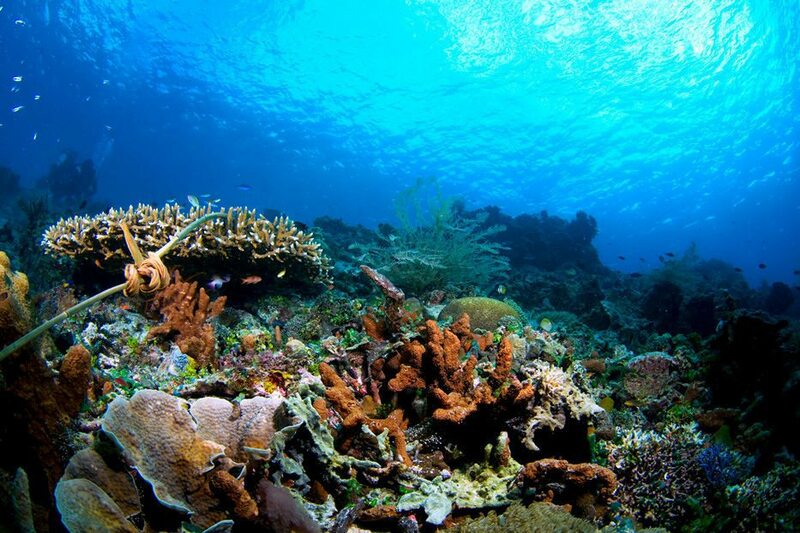 This national park is a representative of marine ecosystem in Indonesia since 1991. 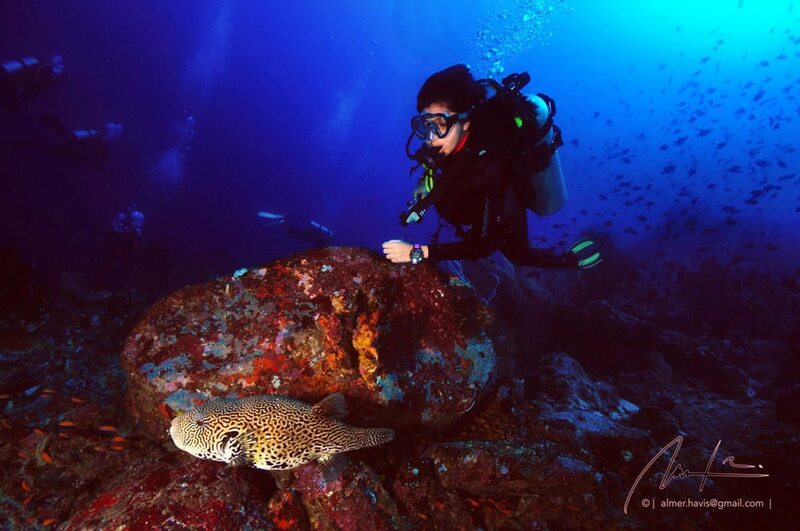 Beside the beauty of the land, the underwater beauty of Komodo Island has also been famous overseas. 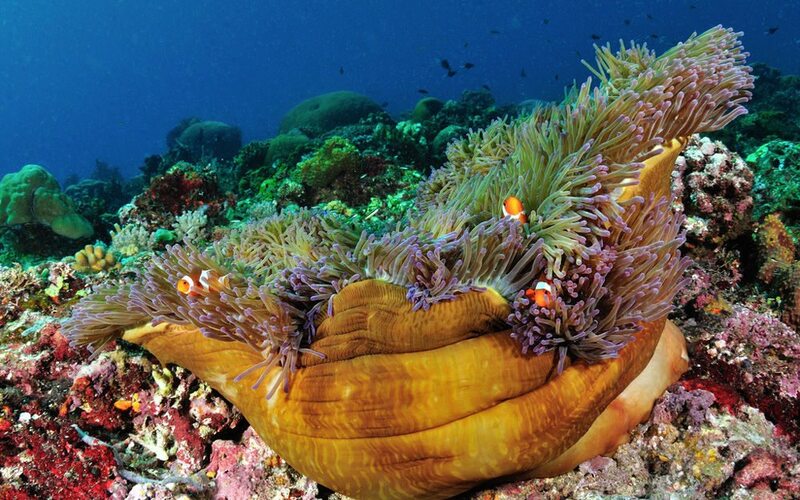 Raja Ampat is listed as one of Coral Triangle which is the name for locations with the richest underwater life in the world. 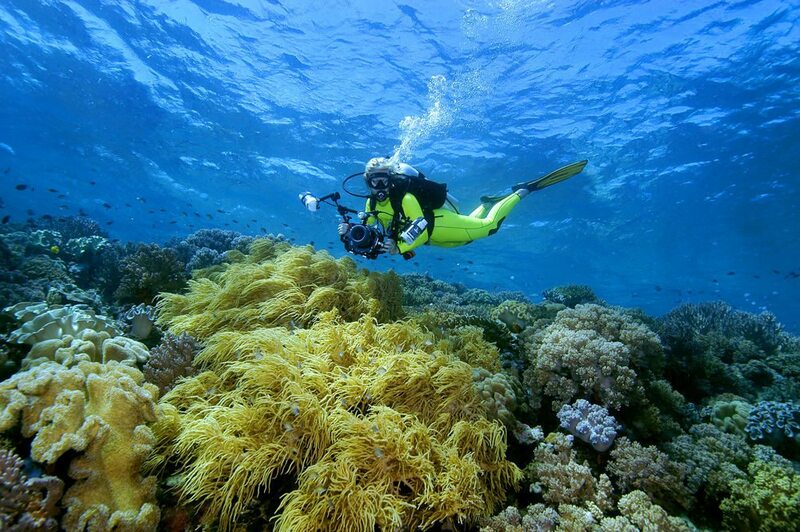 Although the area isn’t that wide compared to others, this strait has 88 pretty diving spots!